Welcome to the website of the 12th Philosophers’ Rally, a conference that will be held on 4-6 July, 2016, in Bialystok, Poland. 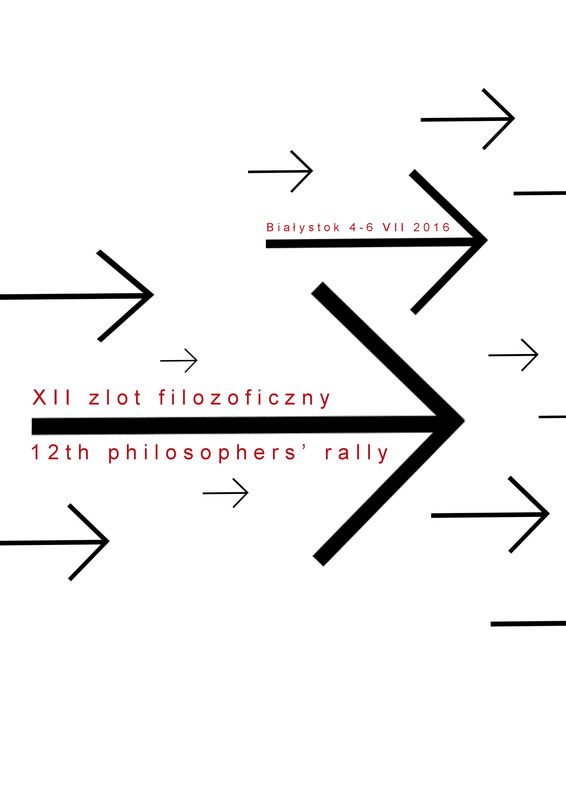 The 12th Philosophers’ Rally is organized by the Centre for Philosophical Research and the Faculty of History and Sociology of the University of Białystok. Philosophers’ Rally is an international conference gathering over a hundred participants each year. They include students and PhD students of philosophy and other associated disciplines, such as logic, linguistics, cognitive science, psychology, sociology and cultural studies. The idea behind the Rally is to provide an opportunity for young scholars to discuss their ideas with more experienced researchers. The Rally's program is subject to minor revisions. The version of the program available on this website is always up to date.